Audioboom / American Nightmare: is Trump in for a scare at the midterms? 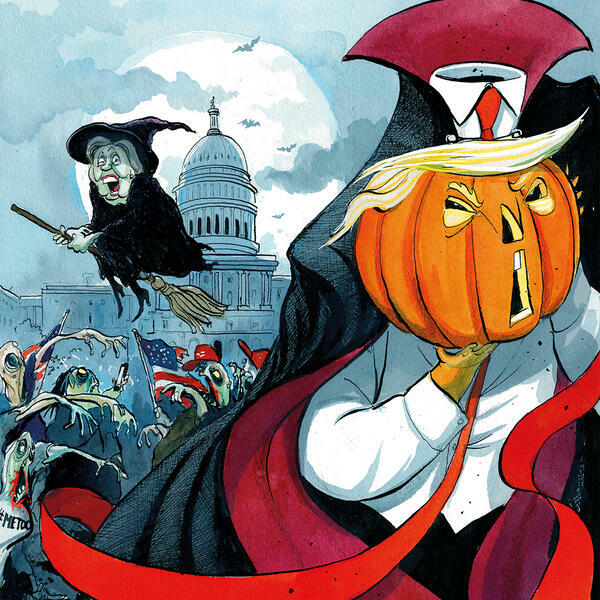 American Nightmare: is Trump in for a scare at the midterms? Somehow it has already been two years into a Trump presidency, and America is facing midterm elections. Will Democrats win in a landslide (00:40)? We also delve a little deeper at the political faultlines behind the Jamal Khashoggi story – is Turkey taking advantage of his death (15:10)? And last, is the use of wild animals in circuses really the great injustice that campaigners say it is (25:35)? With Freddy Gray, Leslie Vinjamuri, Hannah Lucinda Smith, Azzam Tamimi, Tim Phillips and Vanessa Toulmin.